Organizing competitive and safe motorcycle road racing weekends in Florida and the Southeast United States with a focus on providing a racer-focused and fan-centric atmosphere. Born from the creative minds at Florida Track Days and partner motorsports facilities, FMRRA is the culmination of years of customer feedback. 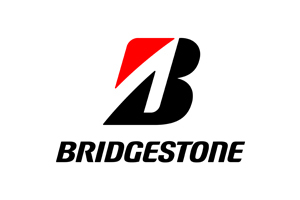 This is a series created by motorcycle racers for motorcycle racers. We have collaborated with the largest local race shops and racers in creating a new rulebook focused on the racers’ interest. This is a series built WITH the racer FOR the racer. Our actual race costs (race price / cost per lap) are at an industry low. We think our schedule gives a better value and gives the potential for increased fan attention that will benefit racers cost wise and with sponsor potential. Longer races for less money with increased opportunity to build race craft, race strategy and better preparation to move to higher levels of racing. Many clubs allow the Lowest level of race classes liberal engine building rules. To be truly on equal footing one can expect to spend $15,000 – $20,000 on top of the purchase price to build a competitive motorcycle. Then include the cost of expensive race fuel and this equals a very expensive introduction to the sport. And for many clubs you get only one race at this level. In order to participate in additional racing often requires “racing up” against even higher spec motorcycles. Modern inexpensive classes such as the 250 / 300 SuperStreet ensure low cost high fun excitement. The venerable SV 650 – mostly decimated from the ranks in Florida unless raced in a highly spec’d form. We’ve created the class called “Production Twins” to bring the back the SV. $1000 -$2000 SV650’s with reliable stock engines that are easy on tires and a ton of fun. Ever want to the opportunity to chase down a high dollar high horsepower Italian machine? We’re trying to help there also with the introduction of “Formula Twins”. Pick up an inexpensive SuperStock form RC51, SV1000 or maybe a Ducati 916 and give it a try. Why do racers and teams spend over $500 in a weekend on expensive race gas? Because the racers next to them are using it. We thought saving thousands per year over everyone dropping a few horsepower is a pretty good tradeoff. 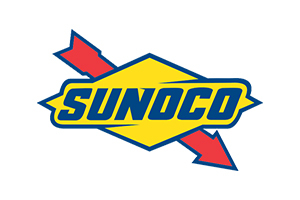 That was another great suggestion from the racer community which came true with the sponsorship with Sunoco Race Fuels. Sunoco RMR for the Superbikes (the same stuff used by the factories in AMA MotoAmerica) and 93 pump gas for SuperStock. Ever wonder what it would be like to be gridded more on your skill and less on other factors? Join the only motorcycle race series in the United States outside of MotoAmerica that provides qualifying. More fun and better safety concerns. 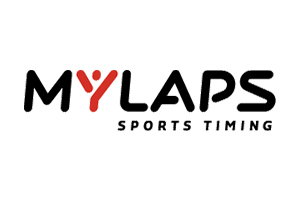 FMRRA has partnered with MYLAPS to utilize the MYLAPS AMB transponders for all racers at FMRRA events. Not only is this the industry-standard, state of the art timing technology, but it will provide for live-streaming of on track race activity both on-line and via mobile phones in the pit lanes! The past decade has shown a new landscape of traditional media, and here at FMRRA we are going to embrace that. During race weekends, we will have our team on the ground posting new content to all of our social media pages in the form of racer interviews, race results, photography, video trash talking, and more. Motorcycle racing is full of stories and excitement in the paddock and we are going to make the off-the-track action just as important as the racing itself. 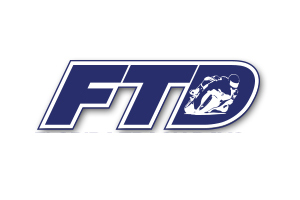 Florida Motorcycle Road Racing Association (FMRRA) & Florida Trackdays (FTD) along with financial support from anonymous donors have come together to form the Florida Motorcycle Safety Fund. Never before has the State of Florida been a part of a grass roots effort to increase rider safety. Florida Motorcycle racers and track enthusiasts may already know of the work this past year finalizing the purchase of motorcycle safety barrier. 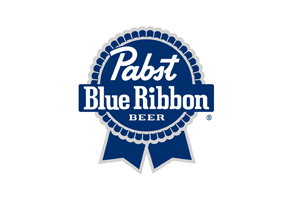 Already many of you have been contributing to the grassroots effort either with financial donations or contributing with recycled bottles. Many of you attended the 2016 FMRRA championship party at K1 Speed in Miami where the new motorcycle safety barriers were presented at the awards ceremony along with the news of the $5000 order of motorcycle safety barrier to be deployed in early 2017. The safety barrier is concept already used in international locales with great success. The initial $5000 order will cover 800 feet or over two football fields of impact areas. We’re calling the initiative “Caps On” because the safety barriers will be filled with Recycled plastic bottles. Water, sports drink, 2 liter soda bottles all will be gladly accepted, but remember we need the “Caps On”. Sometime today take an empty sports drink with the “Caps On” and squeeze it. Try an empty 2 liter bottle. Packaged together this will form a green, racer supported, grassroots effort to increase safety for Florida motorcycle riders.